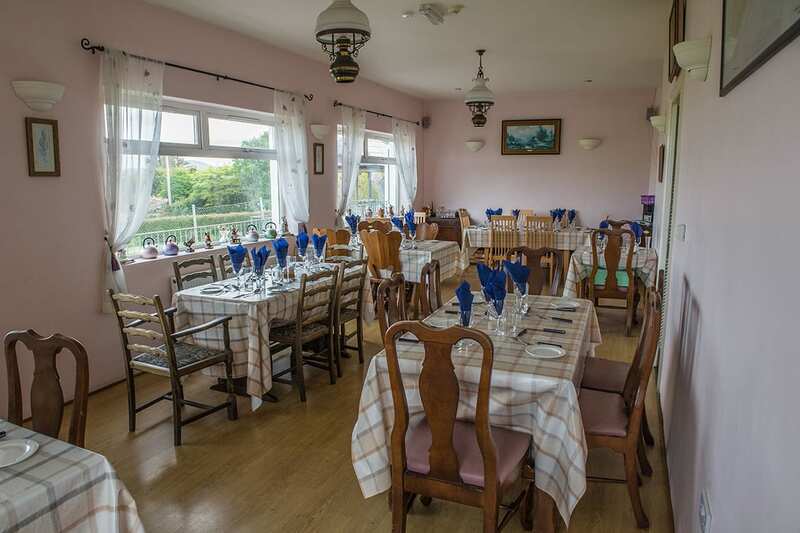 Renowned Coastal Bar, Restaurant with 8 Bedroom Guesthouse. 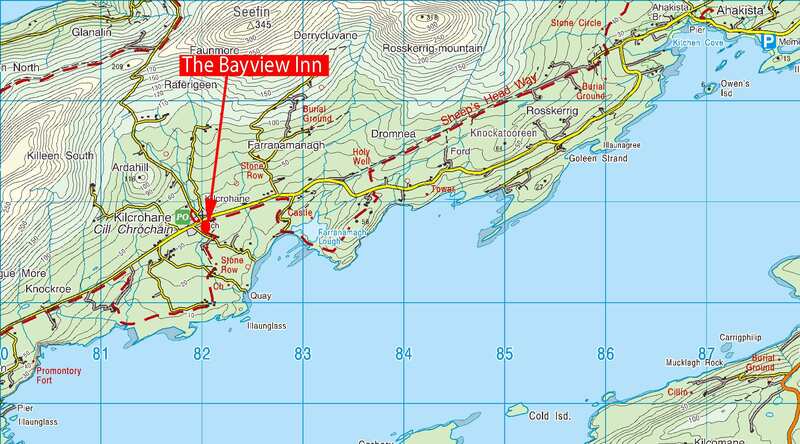 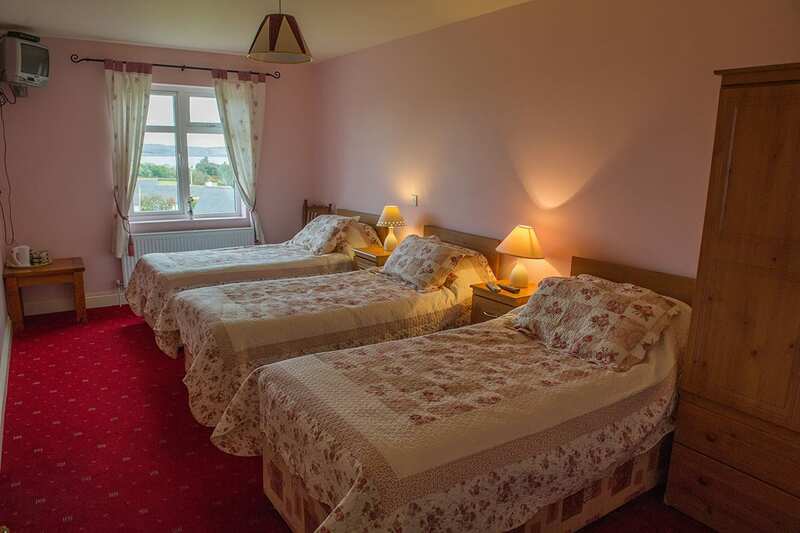 The Bayview Inn is located in the Dunmanus Bay Village of Kilcrohane, Famous for historic walks on the Sheep’s Head Way, fishing and water sports. 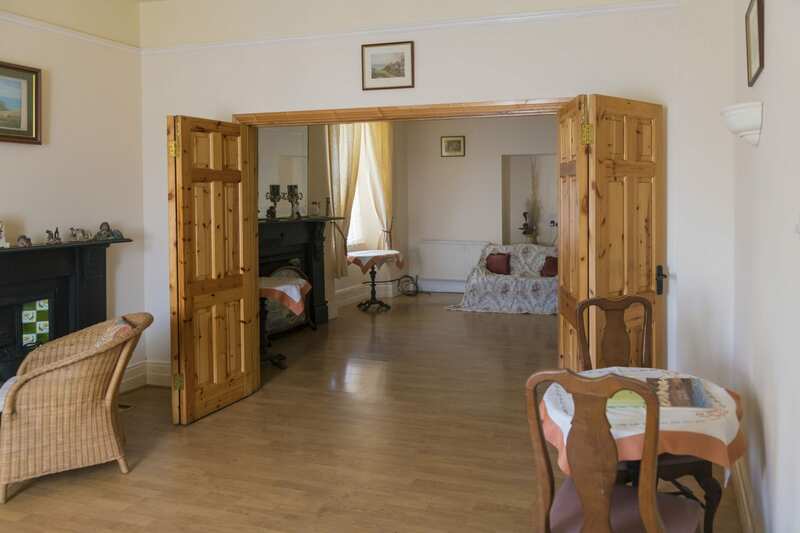 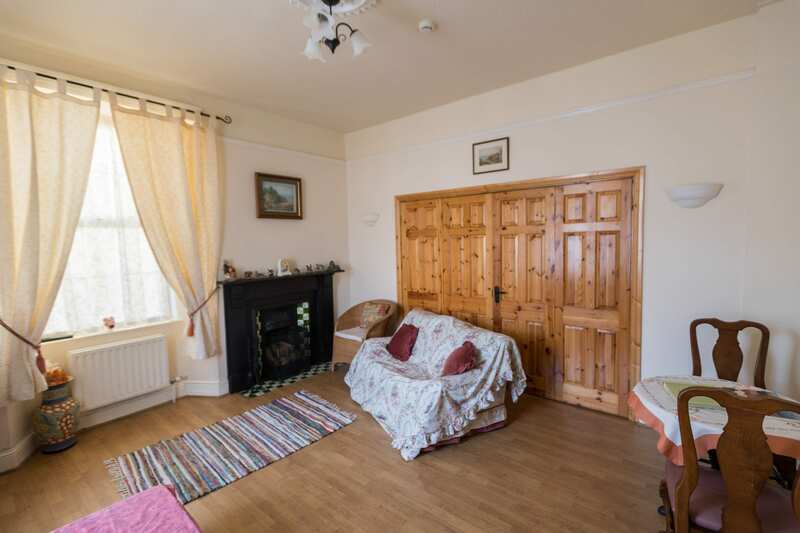 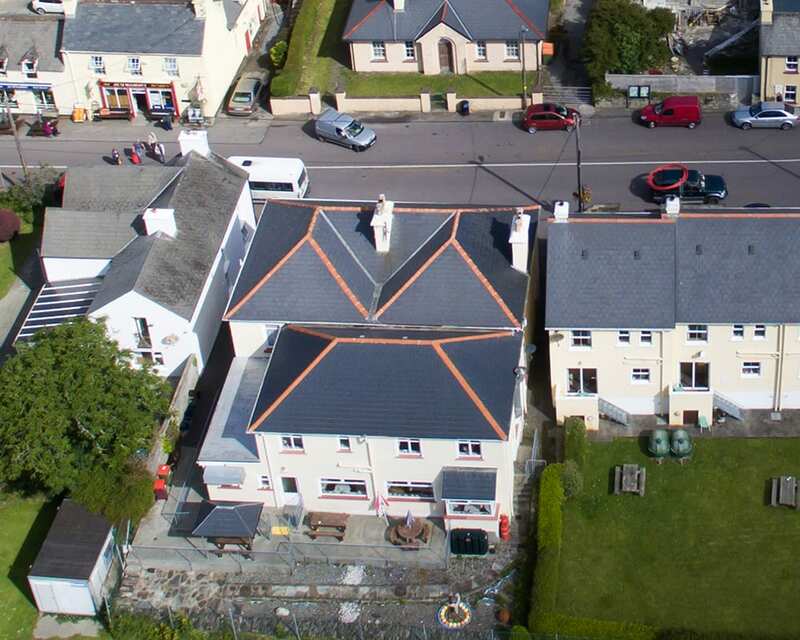 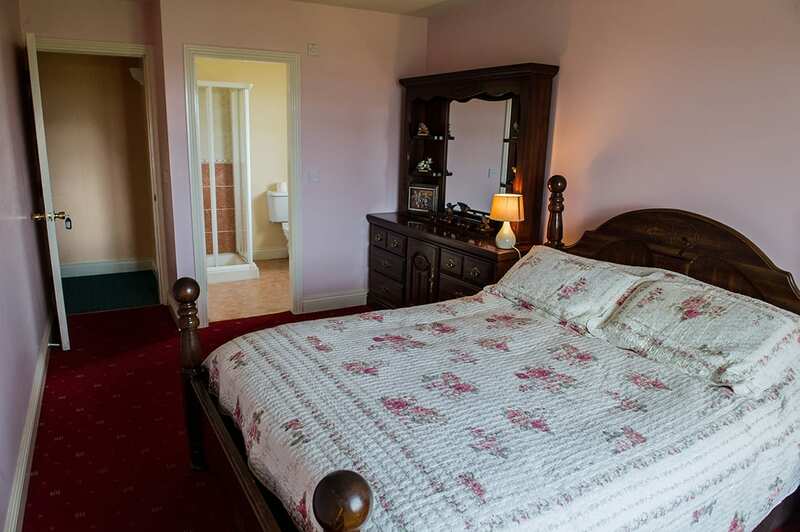 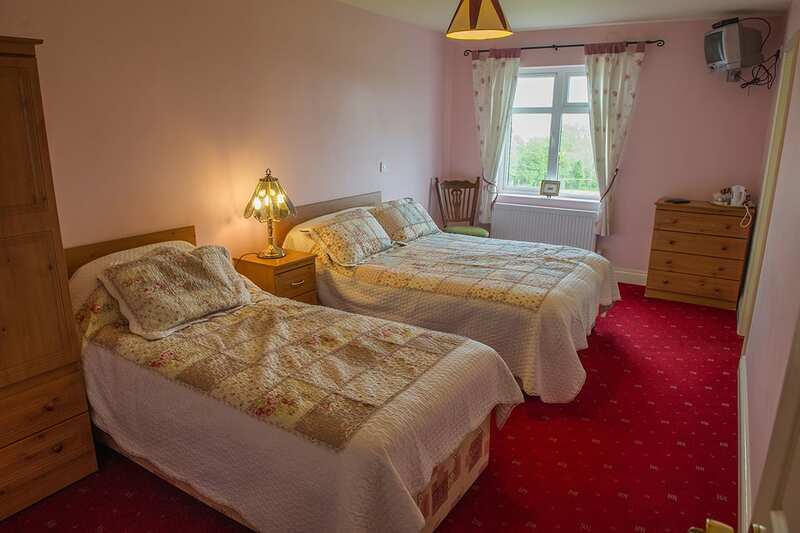 The Property offers endless possibilites due to it’s Village location, access to Dunmanus Bay and it’s location along the ever popular Wild Atlantic Way. 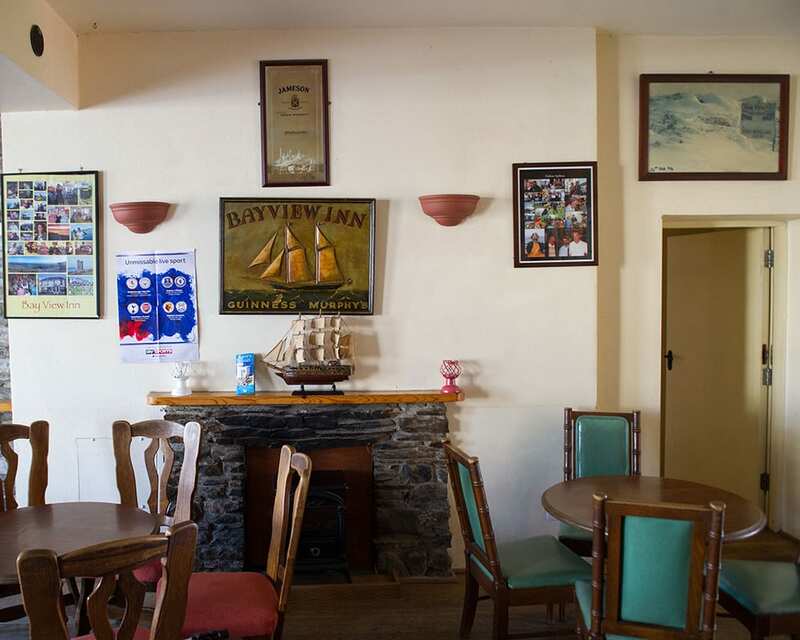 Bar with Lounge, pool room and kids play area. 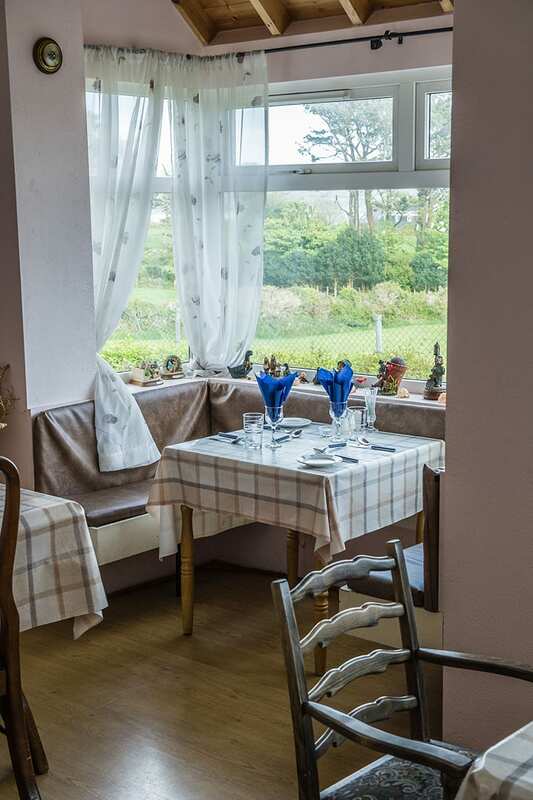 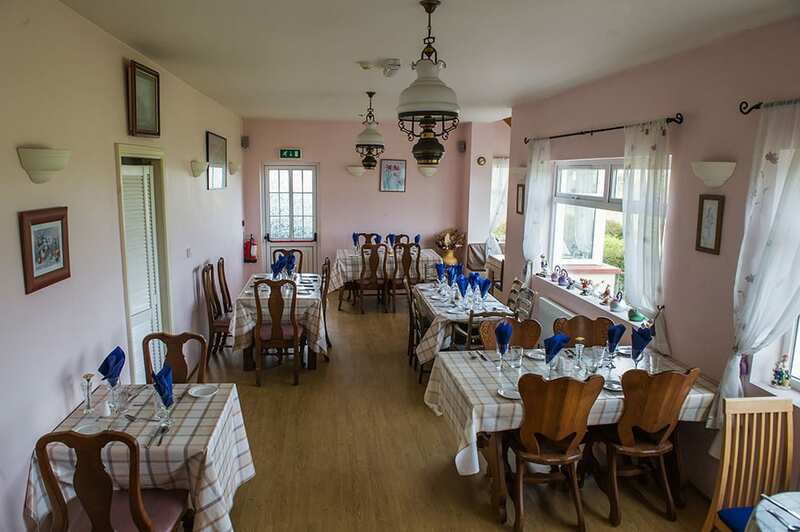 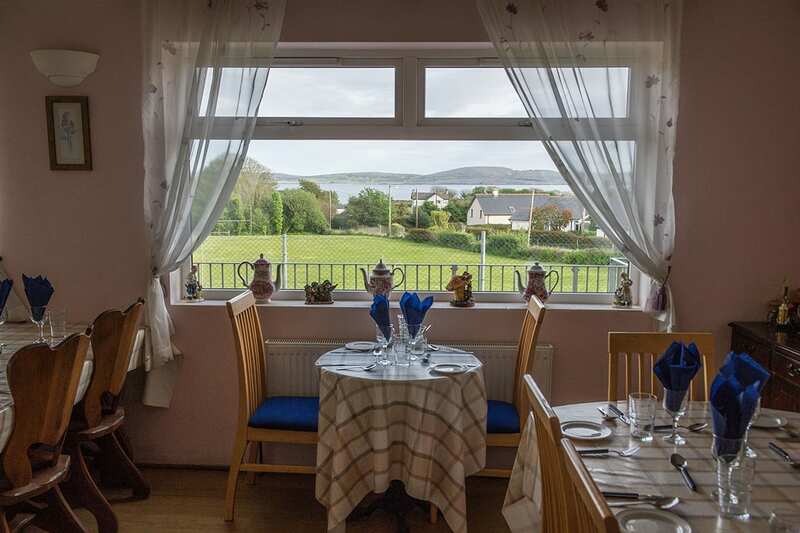 Restaurant with 35 covers overlooking Dunmanus Bay with fully fitted Commercial Kitchen. 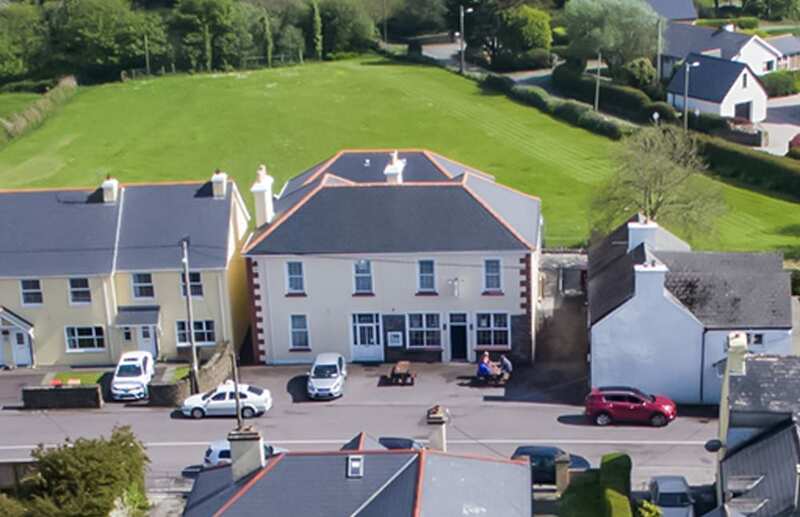 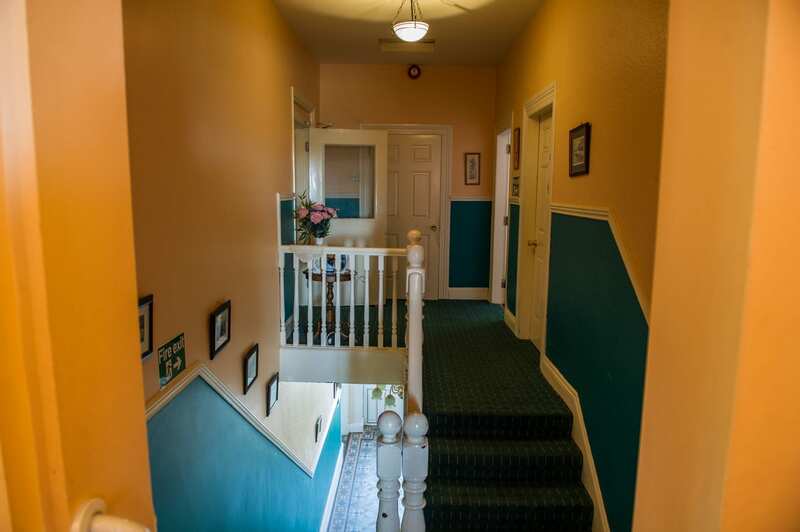 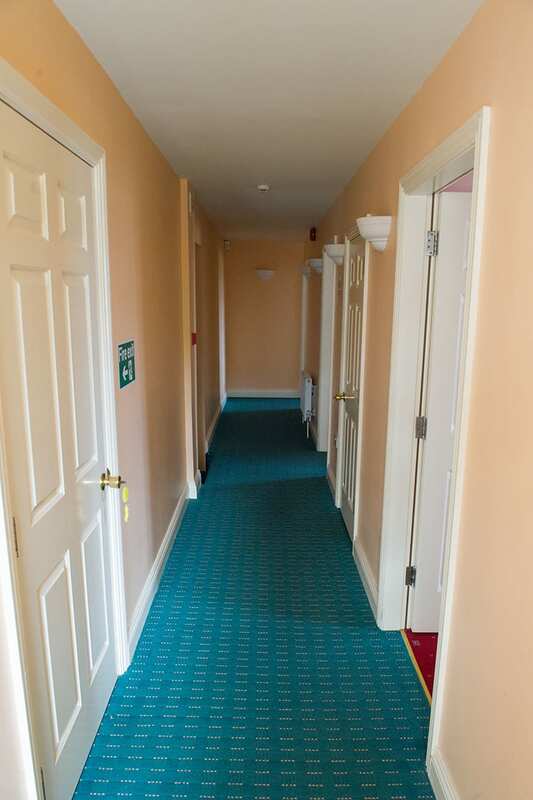 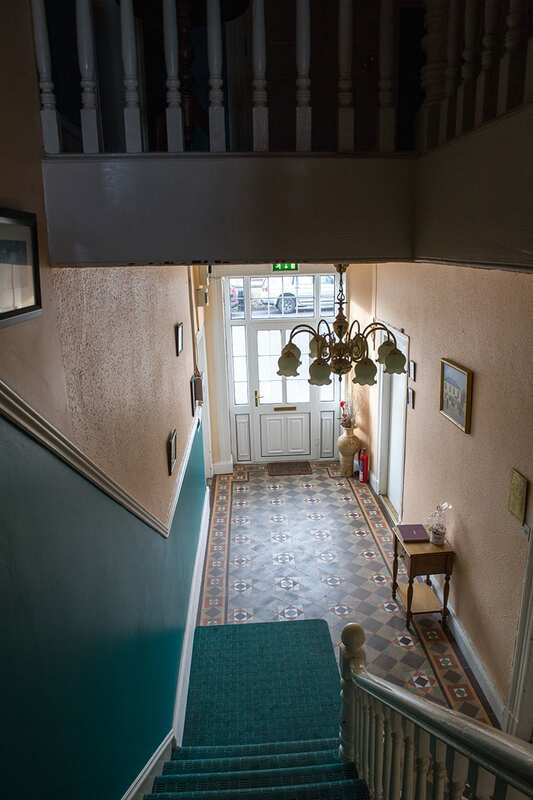 The Guesthouse enjoys separate access to the bar and comprises of guest lounge and 8 spacious ensuite bedrooms with some having magnificent sea views. 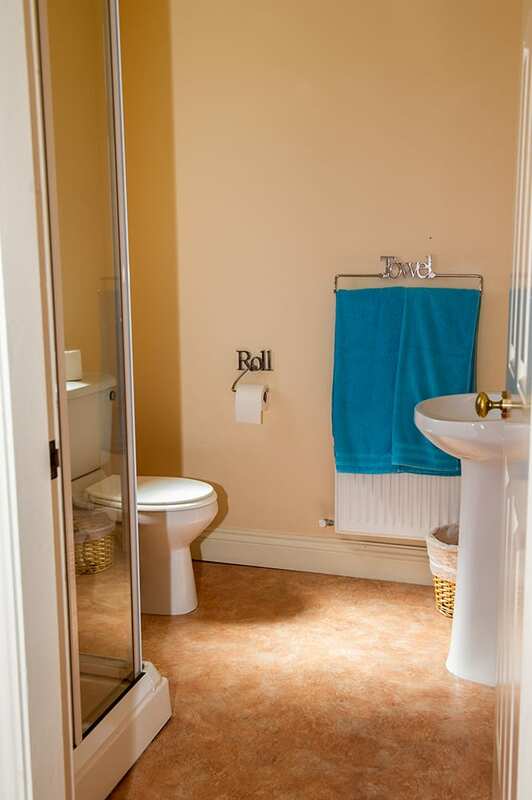 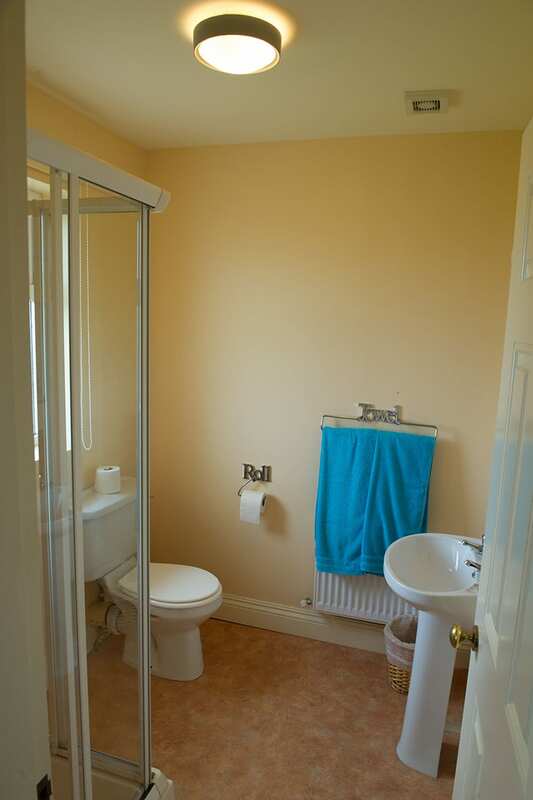 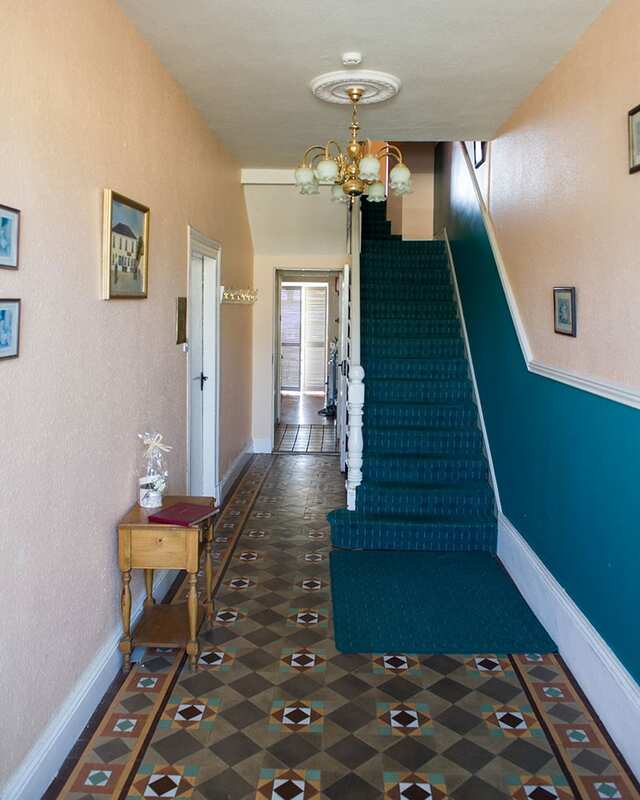 The property is finished and maintained to a very high standard.